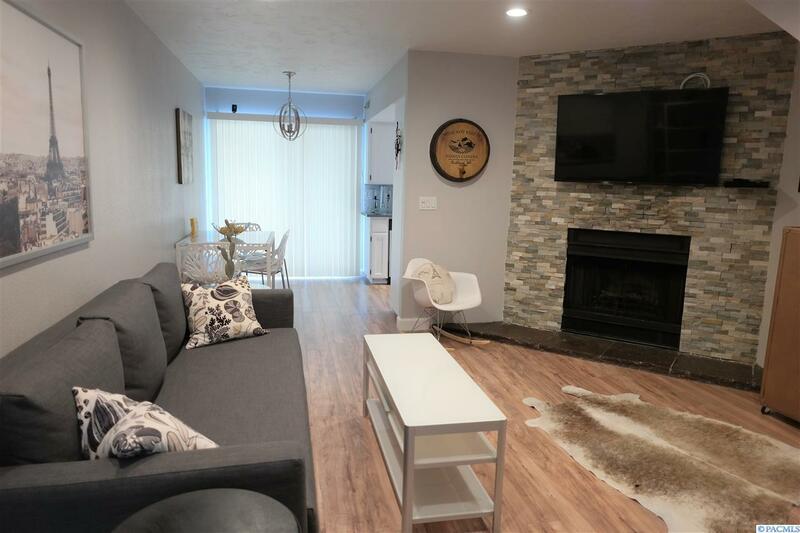 Completely remodeled two story, 2 bed, 2.5 bath condo with garage is ready for your family's moving day! Gorgeous new quartz counter tops and beautiful newly restored and painted cabinetry in the kitchen! 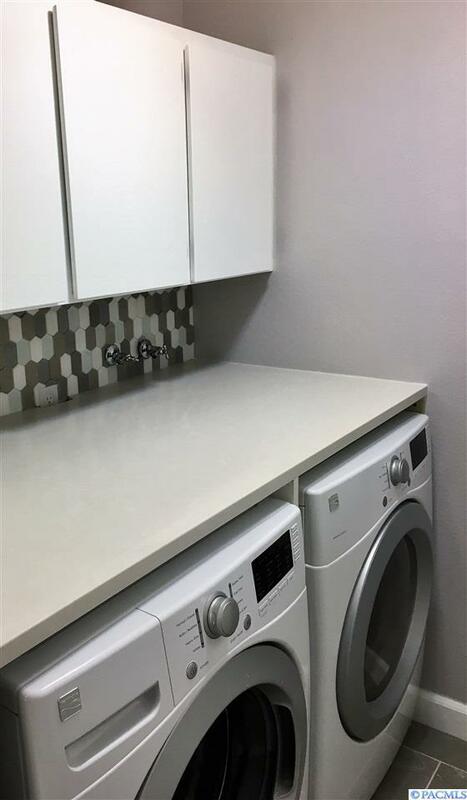 Cabinetry in laundry room also newly completed! A stunning stone fireplace is the centerpiece in the living-room, new flooring, and that's just the main level! 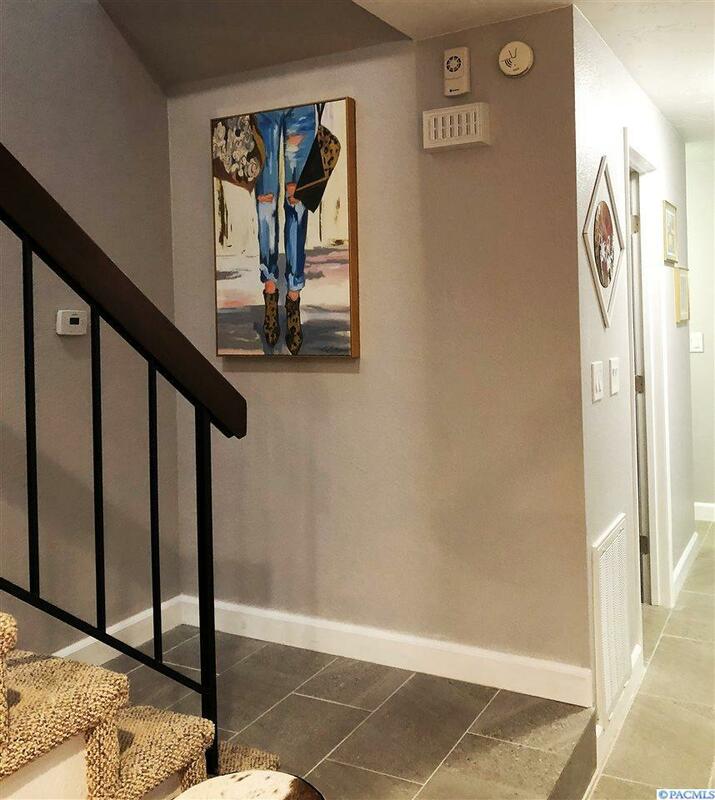 Upstairs you will find the fully tiled shower in the master bath, all new fixtures, and did I mention the new Nest thermostat, August Smart Lock System, Simplisafe security system, RING system and new garage door?? This home really has all the bells and whistles! Located in the center of Richland, there is easy access to the Bypass Highway and freeways. Don't let this opportunity slip through your fingers! Call your favorite Realtor for a private showing today! Listing provided courtesy of Results Realty Group Tri-Cities. © 2019 Multiple Listing Service of Pacific Regional Multiple Listing Service. © 2019 Pacific Regional Multiple Listing Service. All rights reserved. IDX information is provided exclusively for consumers' personal, non-commercial use and may not be used for any purpose other than to identify prospective properties consumers may be interested in purchasing. Information is deemed reliable but is not guaranteed accurate by the MLS or Professional Realty Services International. Data last updated: 2019-04-19T15:39:49.41.